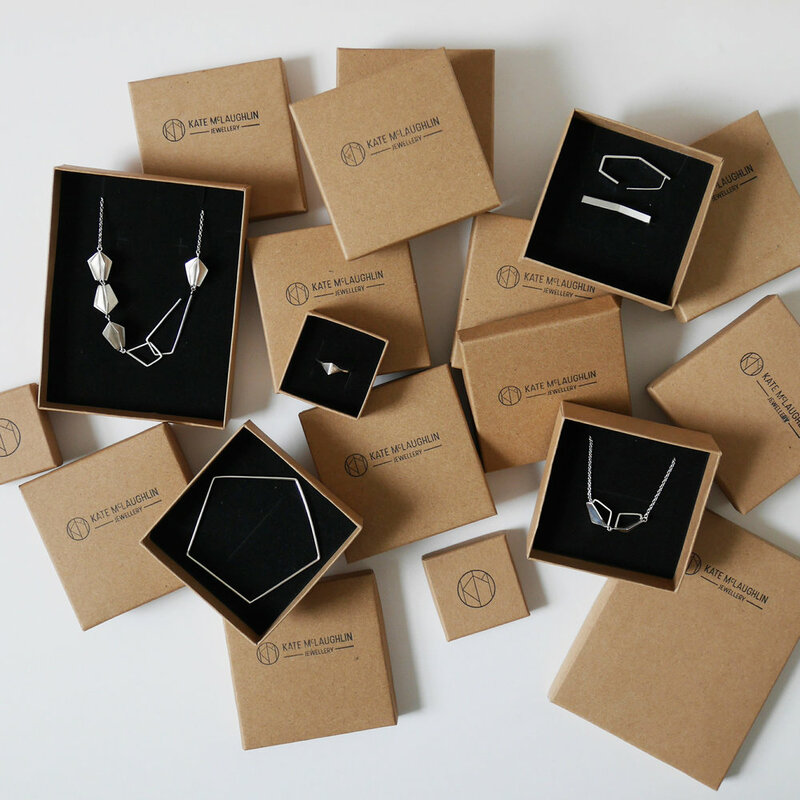 I'm very excited to let you all know about the newest stockist of Kate McLaughlin Jewellery... Decadent Riot in Glasgow's Hidden Lane. These pieces are winging their way there now, so keep your eyes peeled for them in amongst the other gems in store.